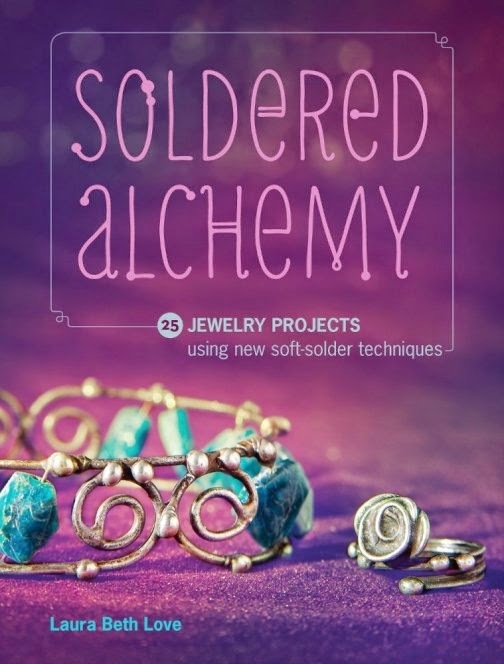 Dishfunctional Designs: My New Book, Soldered Alchemy, Now Available For Pre-order! 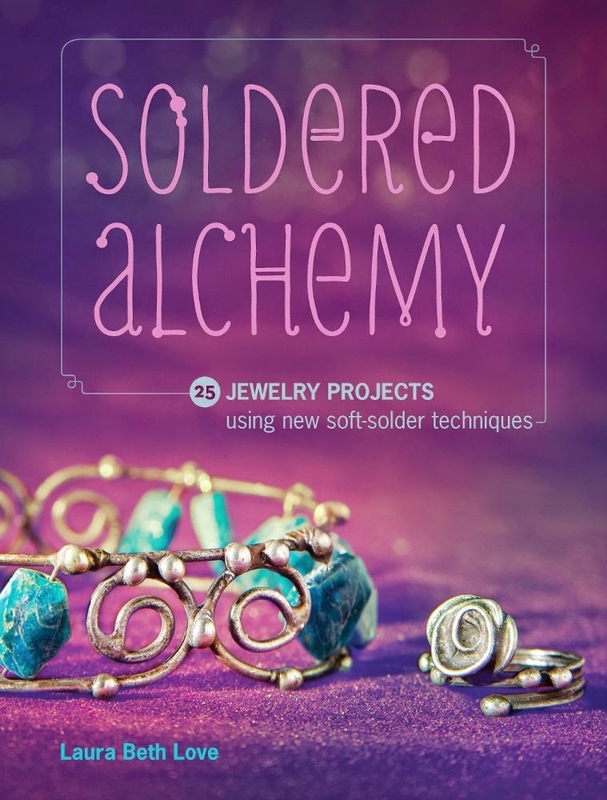 My New Book, Soldered Alchemy, Now Available For Pre-order! 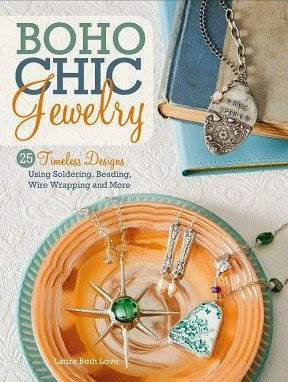 is now available on Amazon.com for pre-order! to share these brand new techniques, designs, and creative projects with you! has something for everyone and is sure to get your creative juices flowing!